We would love the opportunity to meet you personally to discuss your home care needs. Please use our online form to schedule an appointment. Caring Hearts and Hands LLC is a provider of non-medical home care services. We understand the struggles that our clients face when they prefer to stay at home even though they have existing health conditions that limit their mobility. Most of the clients we cater to are seniors and those with disabilities who need assistance in their daily activities. Given their fragile health conditions, we do our best to alleviate their pains and enhance their comfort. 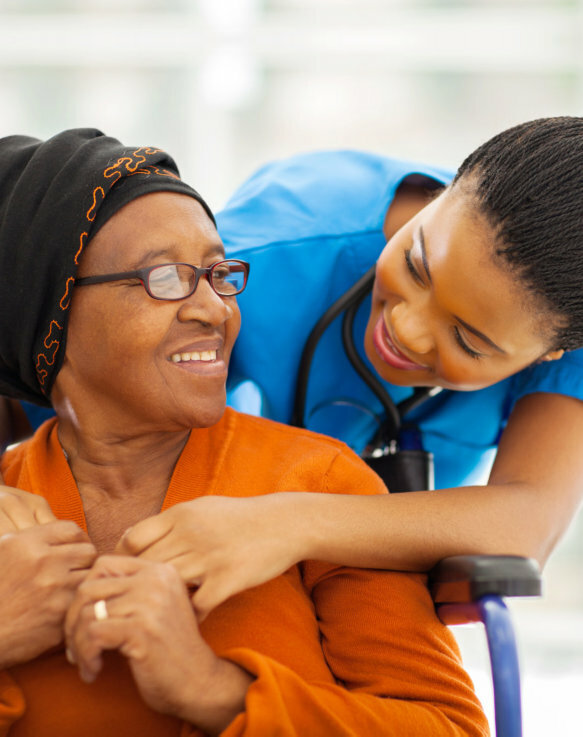 Our caregivers aim to provide the assistance necessary to improve the quality of life of each of our clients. We assess and evaluate their specific needs and make sure to provide the services that will cater to such needs. With us, you and your loved one will feel loved and cared for. Call us at 757-873-4000 today to avail of our services.